Today on The Tales Compendium I have YA author Jessica Davidson stopping by for a chat as part of my Aussie Author Month. 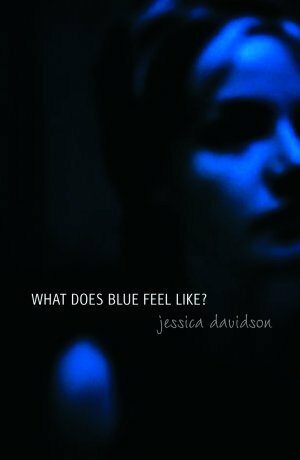 Jessica is the author of What Does Blue Feel Like, which led her to win the Sydney Morning Herald Best Young Australian Novelist Award in 2008. 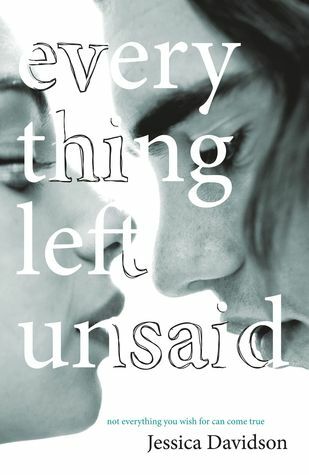 Last year her second novel, Everything Left Unsaid, was published and turned out to be one of my favourite books from 2012. "Everything Left Unsaid beautifully shows the pain and confusion two people can feel when faced with losing the other through no fault of their own. 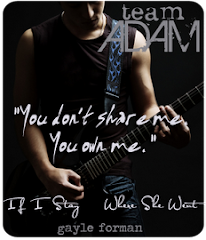 This is an exceptional read that I highly recommend, although make sure you have a box of tissues within reach." Here is your chance to get to know Jessica Davidson! 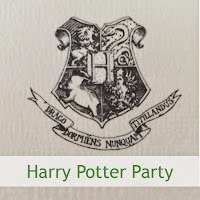 I was the kind of kid who… could be found curled up under the blankets with a book and a torch, long after I was supposed to be asleep. My mother always told me… that I wasn't allowed to leave the house until I had eaten breakfast. (I'm not a morning person!). The biggest lesson I learnt at school was… that people are just people. They shouldn't make you nervous. My first big crush was… a boy in my class at primary school. It passed. I earnt my first pay cheque… waitressing at a Chinese restaurant for $10 an hour. I really hate it when… I really hate being late! To the point that I'll arrive ridiculously early to important appointments, and then have to sit around waiting. I’m very good at… cooking. The last birthday cake I made required a glue gun. Yes. A glue gun. (It was a castle cake and the turrets and towers had to be glued together in order to be transported). The hardest thing I’ve ever done… well, one of the hardest things I've ever done was getting Everything Left Unsaid finished, and the final edits done- I was pregnant with my third child and very, very sick with hyperemesis (morning sickness so severe I couldn't keep anything down), while parenting my two other small children. There was a period of time just after my third child was born where I was drinking energy drinks at 10pm to try and stay awake. I’m frightened of… the possibility that the piece of seaweed touching my leg in the ocean is actually a shark. And crows, although I'm not exactly sure why. When I’m in the shower I sing… whatever happens to be in my mind at the time! My road to publication was… when I was at university, I'd procrastinate from writing my assignments by writing what ended up being my first book, What Does Blue Feel Like. I was very lucky- six weeks after I'd submitted it to PanMacmillan, I was offered a publishing contract. I started writing Everything Left Unsaid in 2007- but it took a little longer to finish than expected. The last book I read was… actually a re-read, for me- it was Carrie, by Stephen King. I'm also flicking through a very large book of Vintage Grimm fairy tales at the moment. I would love to meet… David Levithan, I think he's an amazing author. When I get the munchies I eat… it really depends on my mood! Mushrooms on toast are always a favourite standby- though there seems to be a large number of chocolate-chip pancakes made in this house. I’m currently working on… a rough draft that is so terrible it's only seen the inside of my computer! I currently want to delete the lot, but I can't bring myself to, so I suppose I'll have to keep at it. I hope I never… stop asking questions, and noticing things. Writing the kind of stories that feel real, even though you know they're not. Life is… imperfect, and temporary. You are a perishable item- so it's important to live accordingly, being kinder than necessary. Thankyou so much for participating in Aussie Author Month, Jessica!